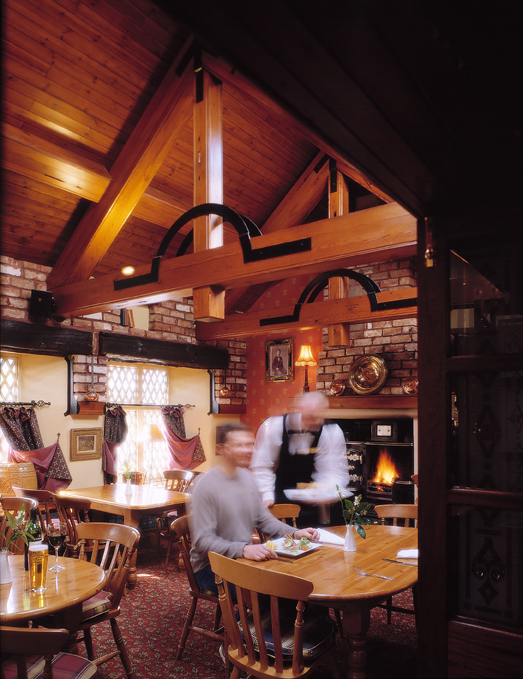 Dining at The Old Inn is always a pleasure and the highly acclaimed restaurant is noted throughout the country for its superb cuisine and excellent wine list. In close proximity to the great fishing ports of County Down, fresh seafood is always plentiful on an extensive menu designed with the greatest of care. Other house specialities, such as the fine beef and lamb, are all complemented by a range of locally grown vegetables fresh from the field to the kitchen. We had a most enjoyable overnight stay at The Old Inn and appreciated the upgrade and the way we were looked after from start to finish. The restaurant staff were very attentive. Looking forward to our next time. Very traditional menu but the food is consistently excellent every time we visit. Lovely atmosphere in the garden. Staff always friendly and accommodating. Lovely Easter Sunday meal, great for families and very relaxed atmosphere. Waiting staff very friendly and efficient and food very tasty. Another lovely experience at the Crawfordsburn. Mum has dementia and the staff are so good at handling older guests I’ve noticed. Our main could have been a tiny bit warmer but overall presentation and service excellent. We visited in a party of fourteen, everything was great & the food really good; the only minor difficulty was finding our server when needed. We would definitely return & recommend. 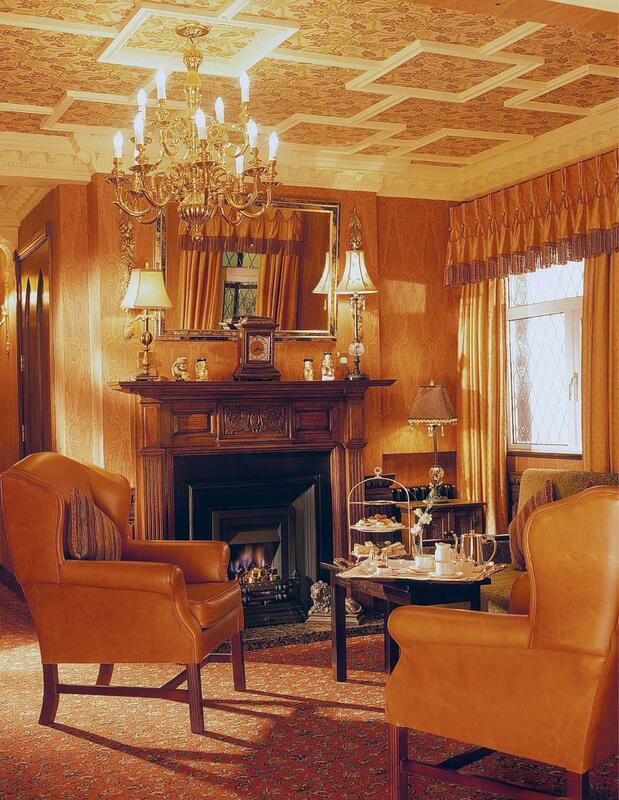 I have always enjoyed the whole experience at the Crawfordsburn Inn. This particular visit the staff although kept very busy ensured our every need was catered for and was greatly appreciated by all at our table. I look forward to my next visit. 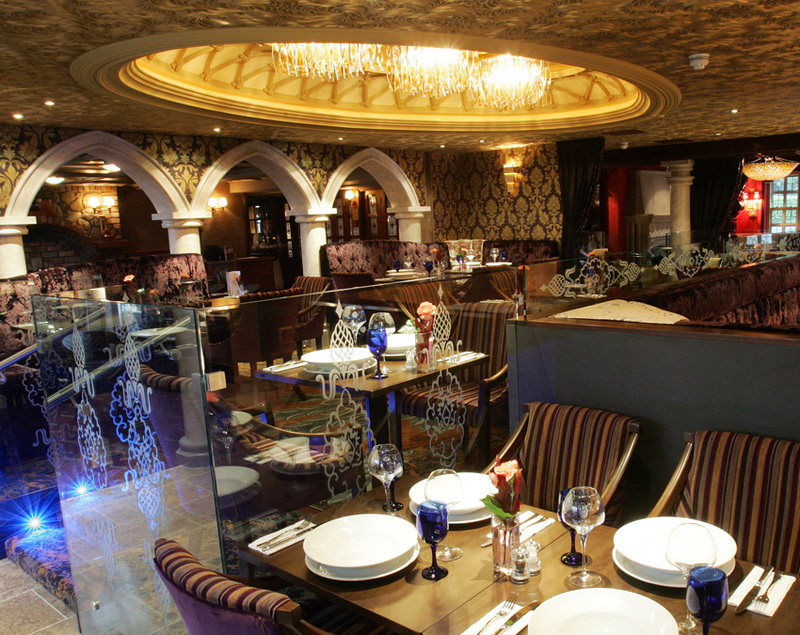 We enjoyed a wonderful meal in beautiful surroundings, with very attentive service. Thank you. Staff always do that little bit extra to make our visits special. A very enjoyable Sunday lunch. Looking forward to trying the Old Inn again soon! Lovely stay everything 100 per cent. The young hostest/waitress was so lovely to my mum, I didn't catch her name, black hair around 19/20 years of age. She was very attentive. For the two courses we had the price was high. Service very good. But clearly the note I made on booking form had not been read. But as it was not too busy we were able to choose our table. 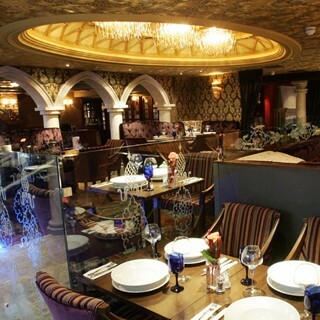 had a lovely meal there on Sunday night, food is unreal! crispy sweet chilli chicken is my fav! Will defs be back! Great friendly service from everyone, nothing was too much bother when making requests to change options on the menu.